Here’s a security service with a difference. Group 7 in a nutshell is military corporatised. Founded by one of India’s leading battletank technocrats, Colonel Kurup K Raghavan in 1999, Group 7 is well-known for its military like discipline and precision honed to perfection. At Group 7 we aim to provide resettlement facilities to Ex Defense personnel who retired at very young age. We train them and make available to the service of our clients. 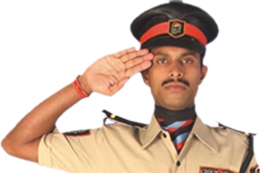 Group7 has its Government Approved Training Institute in the name of "SPAARTA" for training security personnel. © Copyrights Reserved. 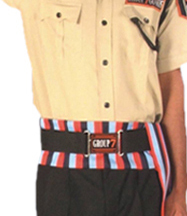 Group 7 Guards Pvt. Ltd.